Usually when I walk into a hair salon, the first thing that I would usually do is to flip open a glossy magazine and find out which type of hairstyle I would like to do. I'm not one for big flamboyant styles (just because I don't think I can pull it off) but I simply can't help but admire those that can carry such elaborate detailing. 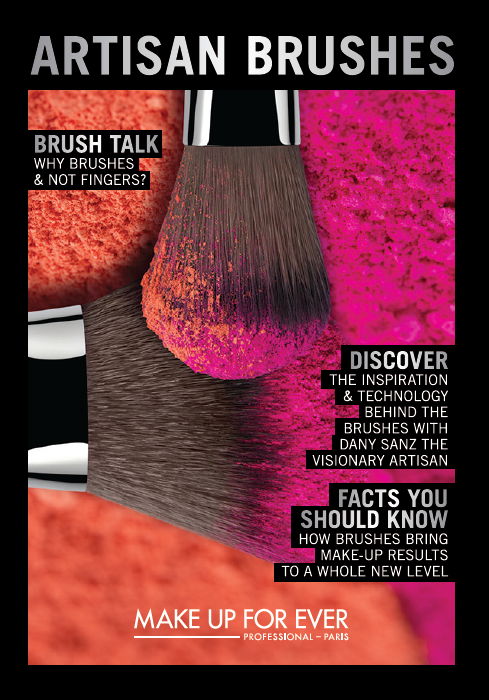 Brushes are often taken for-granted in any girl's vanity closet especially when they first start learning makeup. However, the importance of it comes soon after, when slowly learning about those products that go on your eyelids, brows, cheeks and face. Needless to say, a flawless complexion is one all girls would love to master but after all it does take years to practice to achieve perfection. So in accordance to that, where do makeup brushes come in? Well in other words, makeup brushes are the extension to your makeup routine so always remember that to create a flawless look, you would need the proper brush that would give you that perfect application in order to creating that beautiful sculpted face. Since everybody is in their celebratory mood this Raya season, how about we add a little cheer with a fabulous competition? 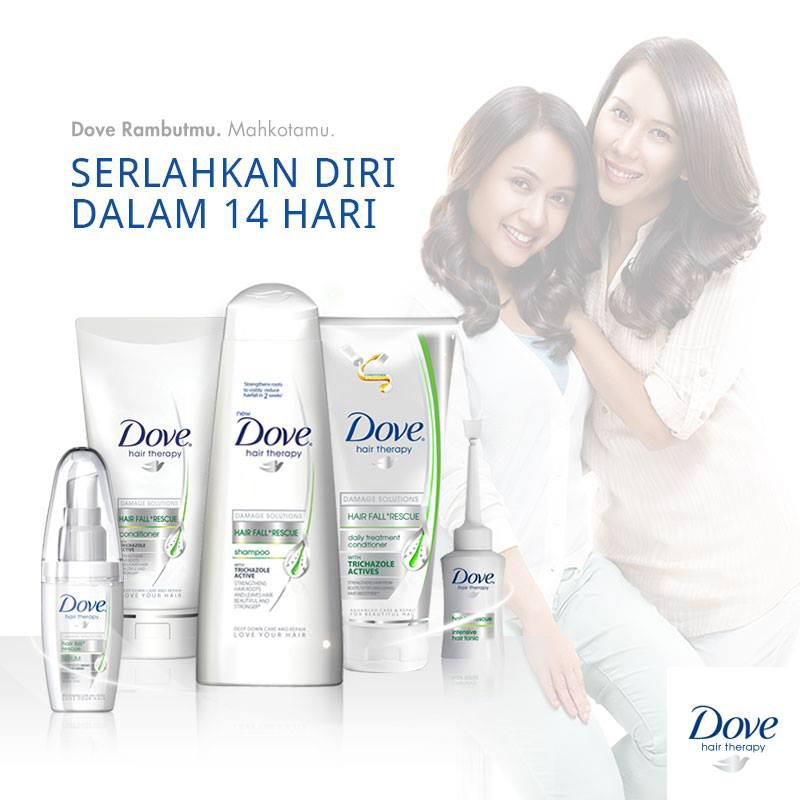 As Dove is known for giving us women absolutely fabulous hair, it is no surprise that in conjunction with their latest Hair Fall Rescue System that they would like to give women the empowerment and confidence that all women deserve. There is a good many nail salons around Petaling Jaya but not many can match the friendliness, the care in service nor the refreshing home environment that our latest discovery; beeQnails can provide. Having heard of their dazzling work on Instagram, this boutique nail parlor became an instant hit with the crowd in both PJ and KL and have had avid admirers pouring in from all walks of life ever since; let it be by appointment or even by walk-in. The matte look has been in trend for sometime now; be it on runways, glossy magazines and even on telly. Believing in the look the simpler the better, the natural fresh look is now the latest in thing in the fashion and beauty industry. 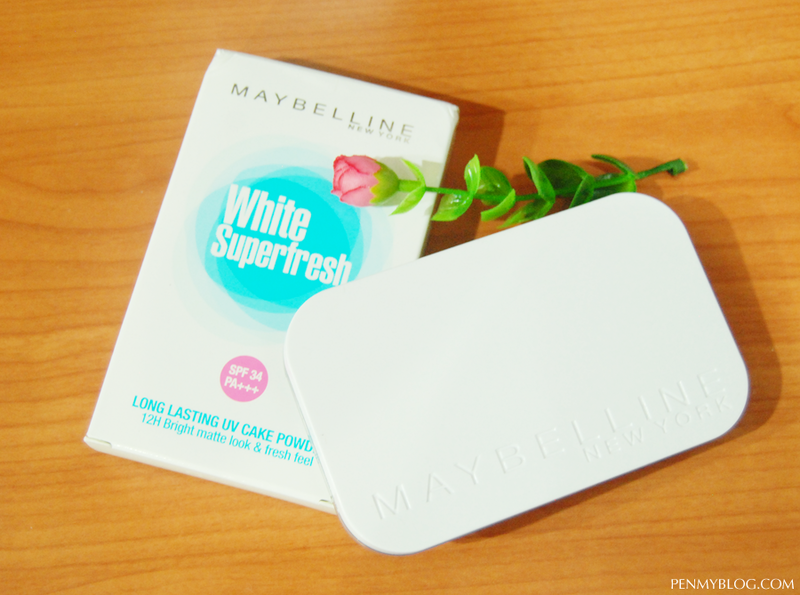 Hence following through the same wavelength, Maybelline New York has created it's latest matte compact powder called White Superfresh Long Lasting UV Cake SPF34 PA+++. You know that horrible feeling when your skin becomes extremely dry that it begins to hurt? Truth to be told, I experienced a similar feeling for the past few days that made me lay off testing makeup for the past week. I think it was because of the weather and my lack of putting on moisturizer, but thank goodness after a week of going through hydrating masks, moisturizers and sunscreens, my skin is finally back to it's normal supple self. So henceforth today we are going to be talking about the new Hypersharp Laser Precision Liner from Maybelline Malaysia. 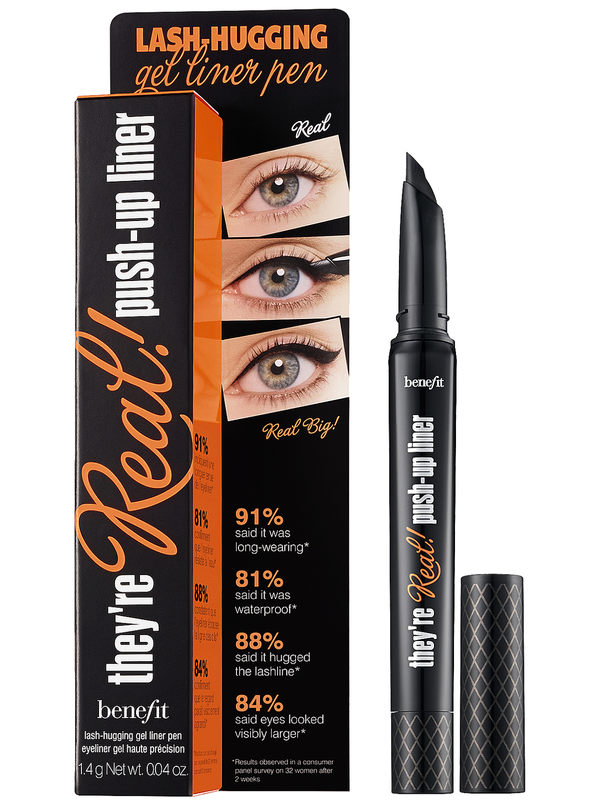 Available in three colors (Intense Black, Brown and Soft Black) this liner is the very first 0.01 mm tip in Malaysia which targets the cutting edge sharpness and design that you would like to achieve on your eyes. Good afternoon football fans! So how has it been anticipating the FIFA World Cup Finals? As I am sure you are planning on where to watch the big game, why not join us at Malaysia Ultimate D'Football Festival 2014 on the 13th of July from 6pm at Central Park 1 Utama? A full 12 hours celebration will be going on from dusk to dawn so why not have an awesome one and root for your favorite teams with us? 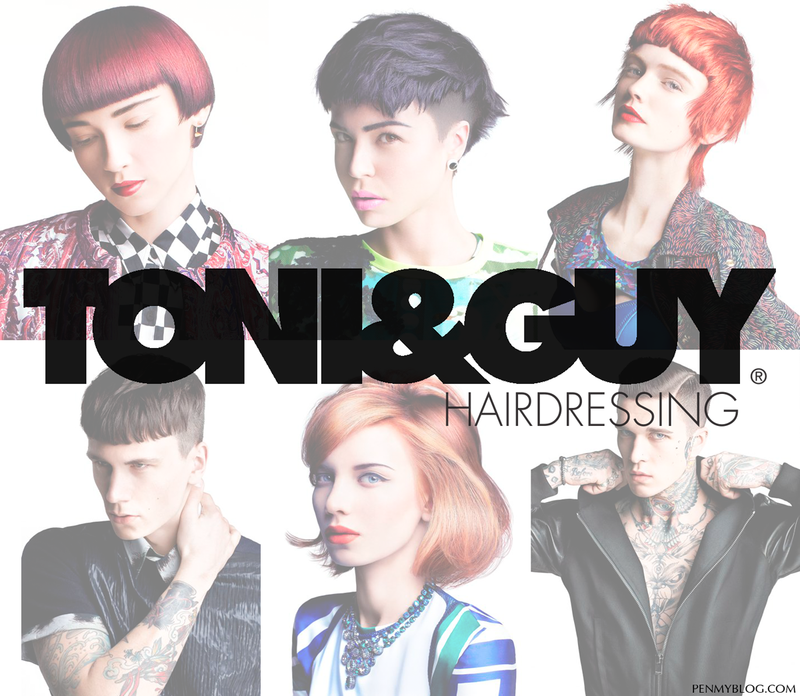 When you think Redken, think about all those amplified styles and volumes that you would see in Hollywood movies. This time Redken's 5th Avenue NYC Styling Reinvention launches its latest products which consists of the four elements that make Redken what it is today which is "The Muse, The Innovator, The Creator and The Rebel". 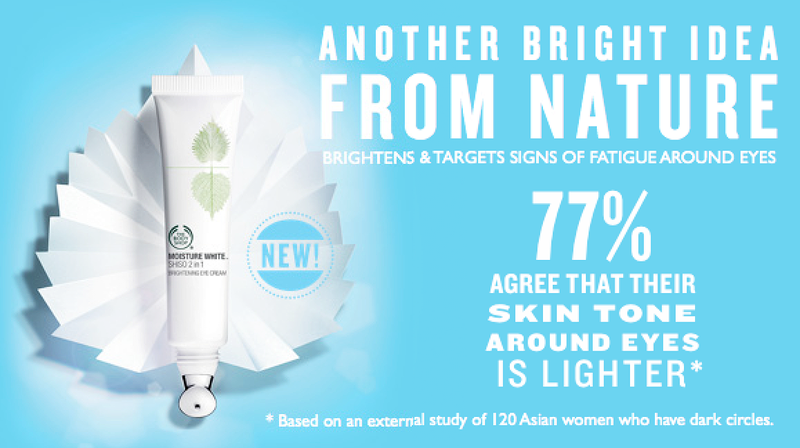 Sometimes it gets really hard to find a good eye cream in the midst of so many beauty products that are currently being presented in the market. Personally, I have tried many brands on my own to get rid of my awful panda eyes but I would always get stumped whenever the beauty consultants would ask me whether I would need either a hydrating cream, a brightening one or even a lifting gel one for that matter. 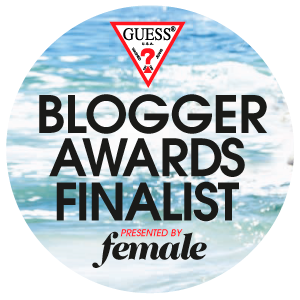 Alright girls, the news is out! 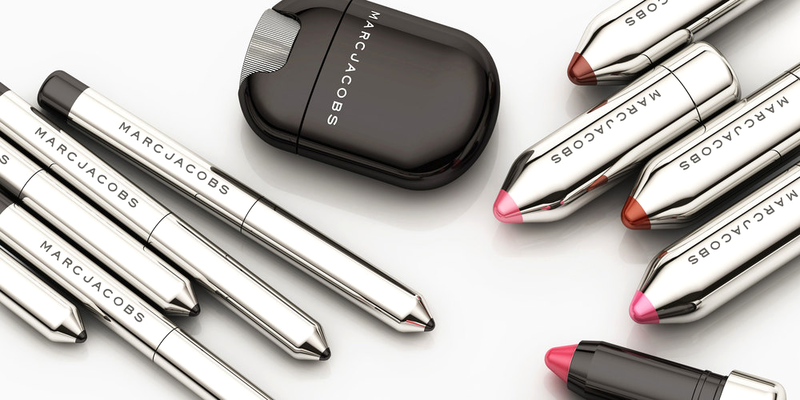 Marc Jacobs Beauty is finally launching it's 2014 Fall Lline with the most beautiful array of cosmetics that I have ever seen. Known for it's reinvented luxury, the new range was designed by "Established" which is a New York boutique agency that specializes in architectural, product and graphic design. So if you have been following my blog for some time now you would know right off the bat that I like experimenting with eyeliners quite a bit. There are just so many sorts; colored, liquid, shimmery, pencil, gel and more that you simply can't be satisfied with just one. Well that's for me at the very least. Think chocolate waffles, creamy gelato and buttery corn. Doesn't that just make your mouth water? 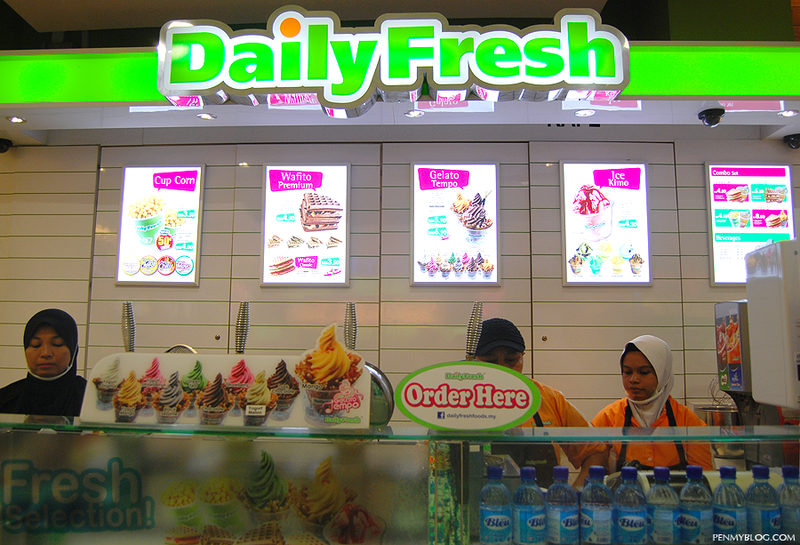 Daily Fresh is all about giving the best savory taste to your foodie palette and now with their new menu, be prepared to immerse yourself in their world of tasteful indulgence. Having appeared constantly on celebrities lists of must-have beauty products, magazines, international YouTubers and even popping up on TV programs like The View, the Egyptian Magic All Purpose Skin Cream with a Magical Touch is no stranger to beauty lovers all around the world. There is just something very special when what you love gives you that abundance of joy and happiness. Believe me, it's like a burst of pride and elation that you have never felt before; even more so when it manages to helps others as well. 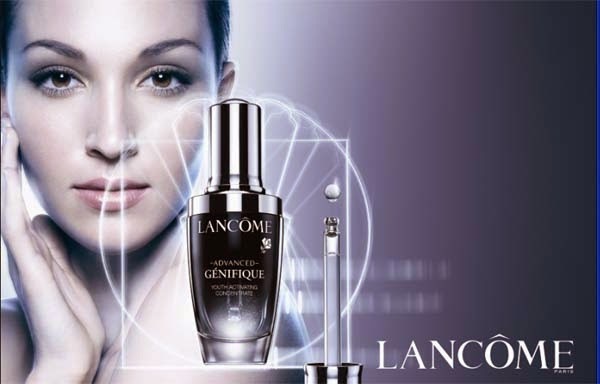 On this beautiful Tuesday, I am going to share my thoughts about one of Lancôme's best selling products which is the Advanced Genefique Youth Activating Concentrate. Many beauty bloggers claimed that this product is their holy grail to youthful skin so finally after two weeks of constant usage, I am going to do a full on review to see whether it has lived up to it's expectation. Okay so let's talk NARS. 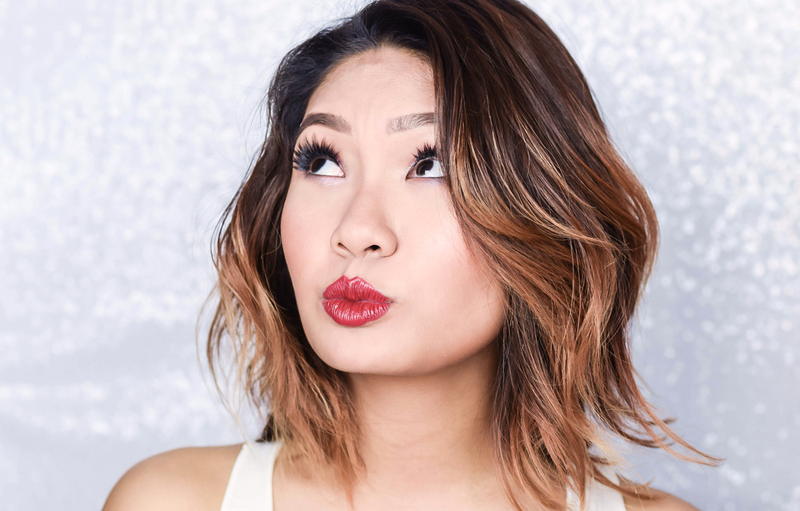 This brand has received a wide range of international reviews, from YouTube beauty lovers, glossy magazines, runway model makeup artists, beauty bloggers and many more. 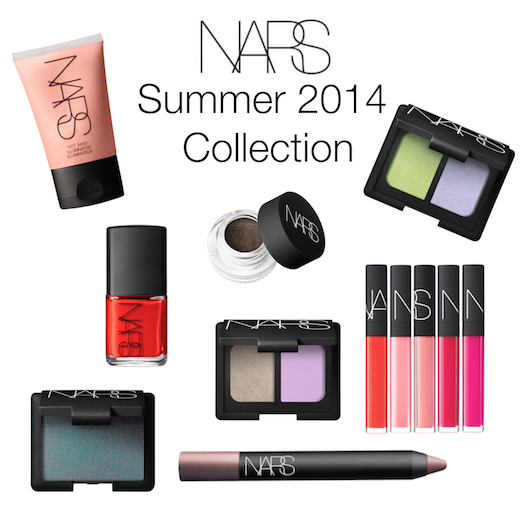 Basically, you name it, NARS has probably done it.